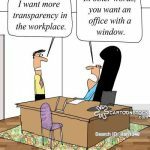 What prevents a library from being transparent? Barriers. Roadblocks. Inability to change. The culture of perfect. The transparent library contains three key elements: open communication, adapting to change, and scanning the horizon. We’ll explore these ideas and offer solutions for those struggling with new models of service, technology, and a decidedly opaque climate. Wade Roush’s idea of continuous computing connects to the present environment of blogs and wikis. The rise of the citizen journalist, armed with a cell phone camera and a desire for fairness and openness, has created a great stir in media and the nonprofit sector. How can libraries, scrutinized by as many blogging voices, respond in such an open, online environment? The Cluetrain Manifesto, published in 1999, urged businesses to speak with a human voice online. In 2007, the social world of “continuous computing” demands it. 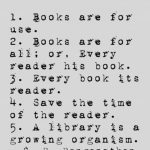 Below are some tenets of the transparent library. The talking library has no secrets and gathers as much input as it can. The transparent library both listens and talks. 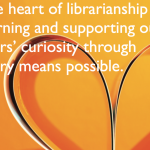 The transparent library is connected, breeding the expectation for open conversation. 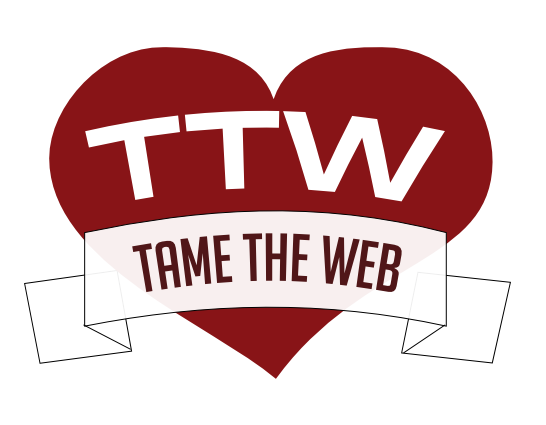 The transparent library establishes ways for our users to talk to us and among themselves with tools like blogs and wikis, community open houses, outreach events, and surveys. Do we hear our users and staff when they ask for change and new services? Do we hear them when they tell us that what we’re doing isn’t working? Becoming the corner office curmudgeon is painfully easy, but maintaining an open and accepting ear takes hard work and a willingness to listen. Open communication means talking to the staff and community about the library’s mission, plans for new services, and idea building. It means having open meetings where library administrators can discuss new ideas, either inviting in younger staff to high-level planning sessions or taking your meetings to the far points of the community to converse about new buildings or major service changes. The transparent library wants to hear from the squeaky wheel but, even more importantly, also wants to hear from those without a strong voice, those in the community who need the library’s services but don’t always have the time or ability to speak up at board meetings or write letters. By structuring the transparent library for constant and purposeful change we reduce the negative impact that change has on both the staff and user. Incorporating change into the organization through creative teams and open lines of communication allows the transparent library to add new tools, respond to changing community needs, and move ahead with new initiatives without shaking up the foundation. Successful gaming programs in libraries not only shatter the stereotypes of shushing librarians trying to control young people but offer a noisy, exciting, and fun place to be after school. And as we’ve seen in Maplewood, NJ, and elsewhere, the ability of the contemporary library to respond to after-school issues successfully is critical. 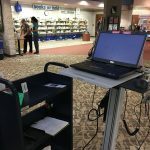 Libraries have always been places to do more than simply read books, and now they’re becoming social networking centers, whether the librarian comes along willingly or not.